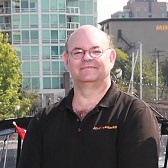 Mr. Locksmith Port Moody Locksmith Service has been serving the community for years. We’re you’re a dedicated, dependable and quick service. At Port Moody Locksmith Service your satisfaction is our highest priority. We provide service for the entire Port Moody area, locksmith service 24 hours a day and 7 days a week. We’ll be there to get you through your most unexpected, as well as frustrating emergency locksmith situation. We’ll be there to safely get you back into and as well protect your residence, auto or business. Port Moody Locksmith Service is a local company based in Coquitlam, BC. We are licensed and fully insured. We provide emergency and general locksmith service, 24 hours a day, 7 days a week. As an industry leader, Port Moody Locksmith Service in Port Moody in assures you that your satisfaction is our highest priority. Professionals that are well-trained locksmiths that will provide fast, high-quality service at the most competitive price. 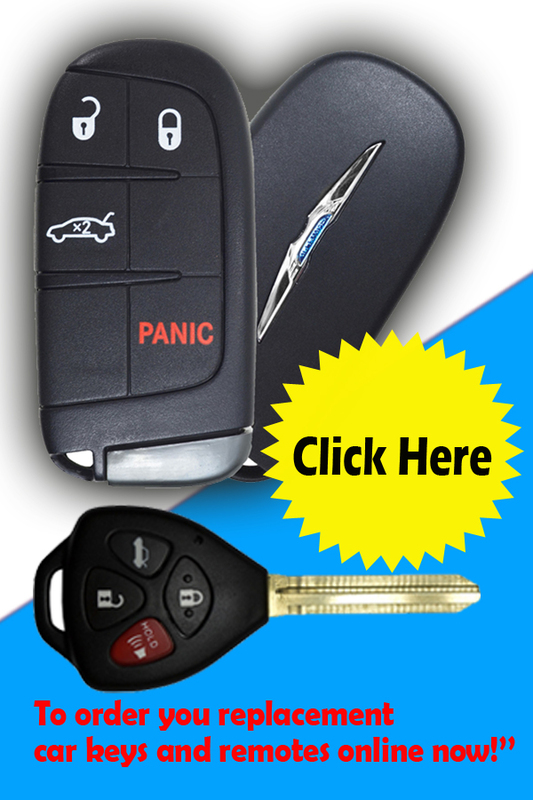 If you have an emergency and in need of a locksmith now, call us right away. If you are in danger, call 911 first! 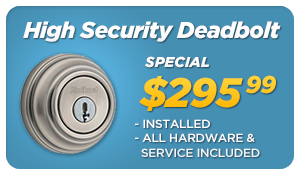 Then call us for a reliable, fast locksmith service that we’ll be there soon. 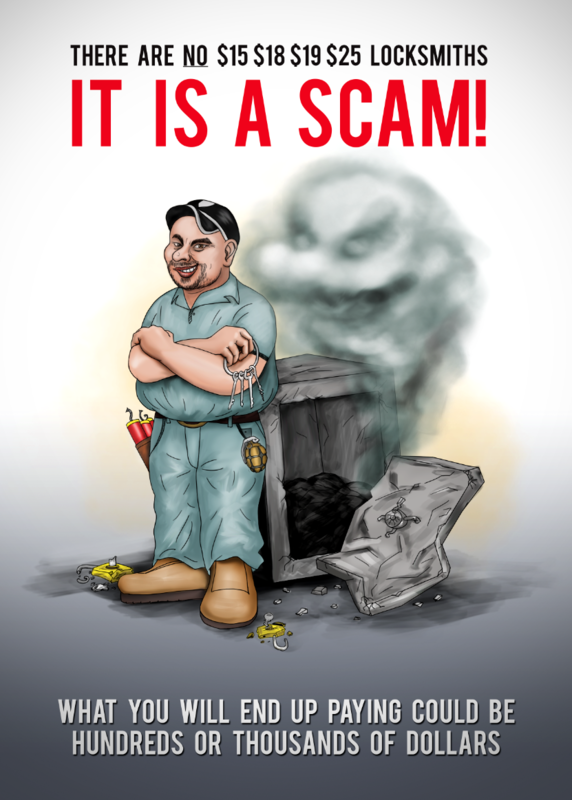 That includes a number of emergency services, such as opening your car, home or business, as a result of lockouts or burglary. Your family’s security and well being are of vital importance to our Port Moody Locksmith Service. When it comes to protecting your family and your home we are the rock-solid choice. Our fully-qualified locksmiths can address all your home security needs- from cutting keys to installing fully-integrated lock and alarm system. Whatever your business, and wherever you are, the need to protect your assets is a fact of life. Port Moody Locksmith can meet all your security needs. We provide expert advice and friendly, trustworthy service to small businesses and major corporate clients across the Port Moody area. Let us help you: protect your possessions – without locks, alarms and C.C.T.V, protect your valuables – with our range of safes, and protect your vehicles – with our on-site automotive service. 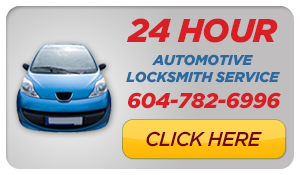 Port Moody Locksmith Service in Port Moody also handles automotive locksmithing. We provide service for all makes and models, including luxury vehicles, trucks and motorcycles. Our fully-qualified locksmiths are familiar with all central locking and transponder systems and we maintain an extensive database, enabling us to open your car if you are without your key. We can replace lost or stolen keys for motorcycles, and replace lost or stolen keys for trucks.